One pair of universally fitting walking aid accessories replacement wheels with eleven openings for height adjustment. These durable casters work with practically every standard walker. The set of wheels also includes a pair of sturdy rear glide caps. This allows the walker to be used on every surface. The height adjustments can be made mannually without the aid of any tools if necessary. 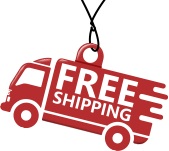 Simple to use push-button mechanisms give up to four inches extra height to the walker. It adjusts from 36 inches to 43 using these replacement wheels. The diameter of each wheel is 5 inches. Weight capacity of the replacement casters is 350 pounds. The weight of these replacement wheels is 2 pounds. Dimensions of the wheels are 15.5 x 5 x 5 inches. 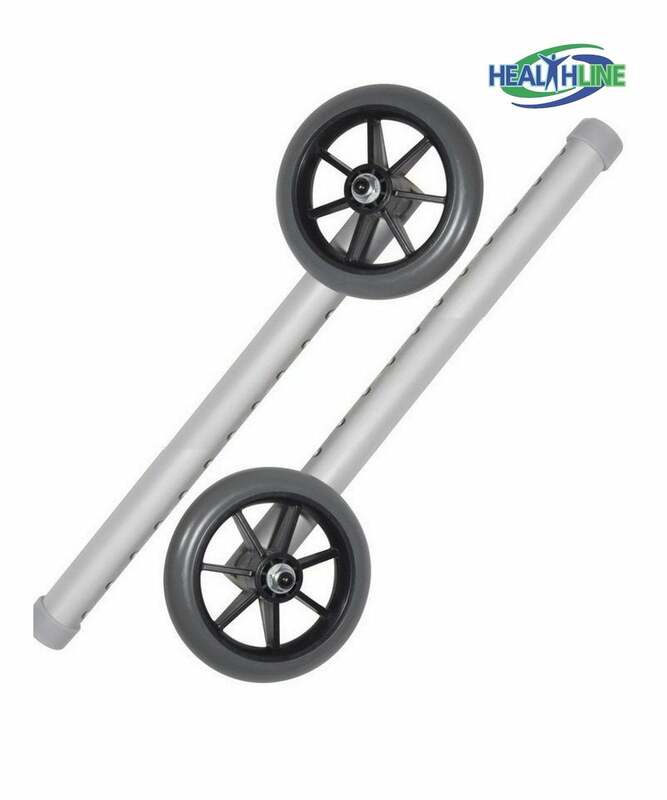 Compatible with Drive, Medline and Invacare walkers. Last month I got tired of tennis balls and finally started searching for proper walking aid accessories. 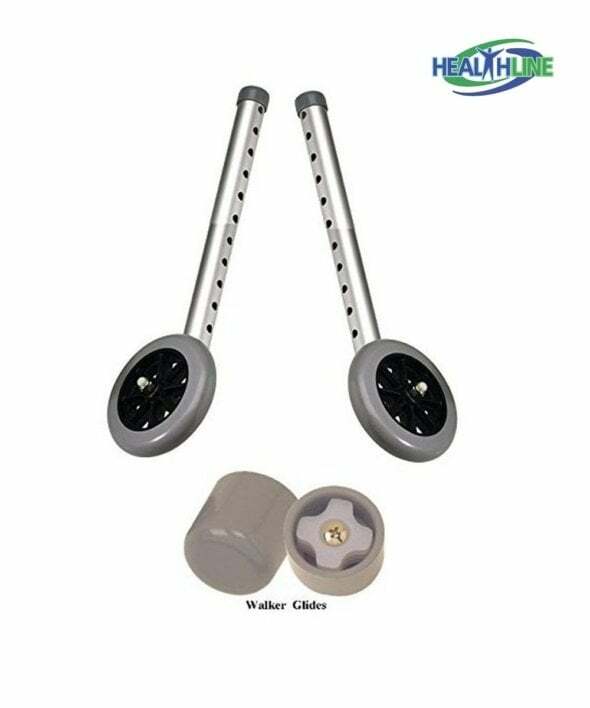 Walker glides are easy to install and to fix in place. It works much better than tennis balls for me.